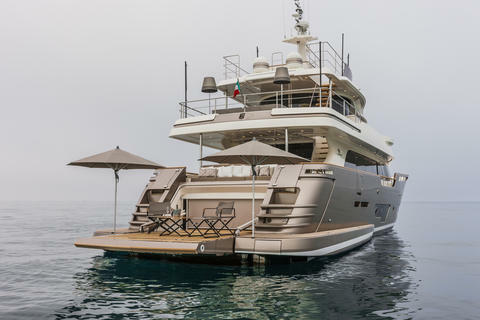 Ferretti 28 mt available for charter in France but also in Italy. From Cote d'azure, Antibes, Corsica, Sardinia. She can accommodate up to 10 guests in 5 comfortable cabins. with 5 crew and many water toys on board. 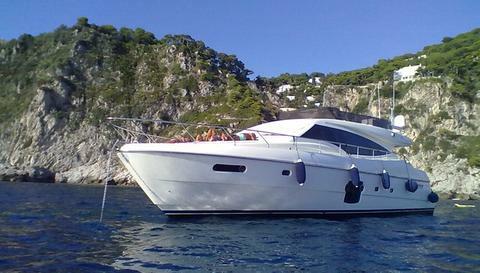 Do you offer boats for hire (not only Ferretti 92) by yourself? 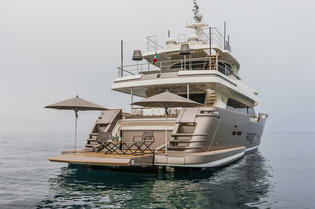 Sign up and add your Ferretti 92 or other yachts for rent in our yacht charter data base.